One day, Poppy and Sam smell something burning on Apple Tree Farm. They call the fire brigade – but where is the fire? 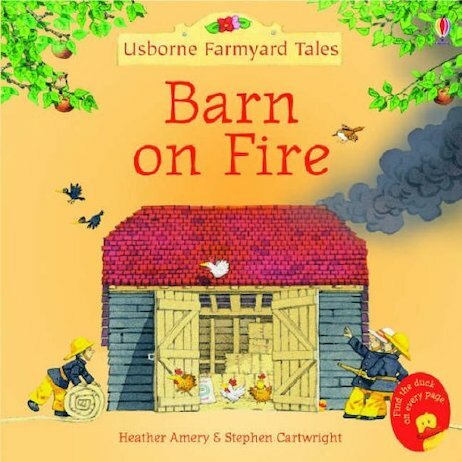 This exciting adventure from the favourite Farmyard Tales reading scheme has dual-level text that lets parents read the main story while youngsters chip in with simple words. It’s the perfect first storybook to share and enjoy together. Great books for me to read to my son and larger text for him to read when he is able to.